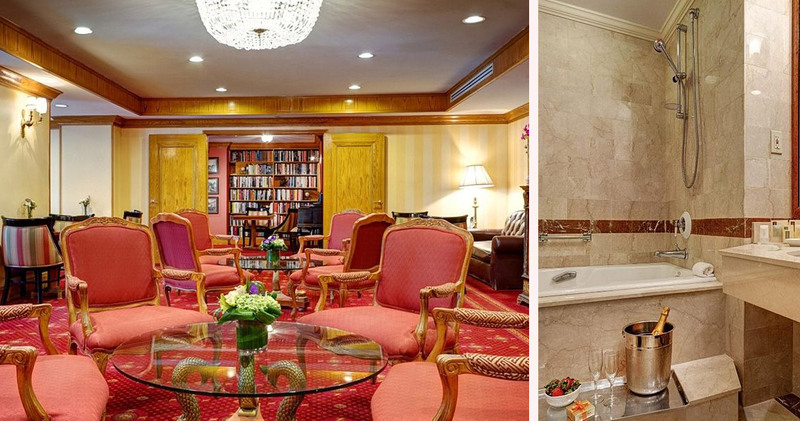 Dating back to the 1920s, Hotel Elysee NYC is an intimate and luxurious hotel that has hosted several famous celebrities. 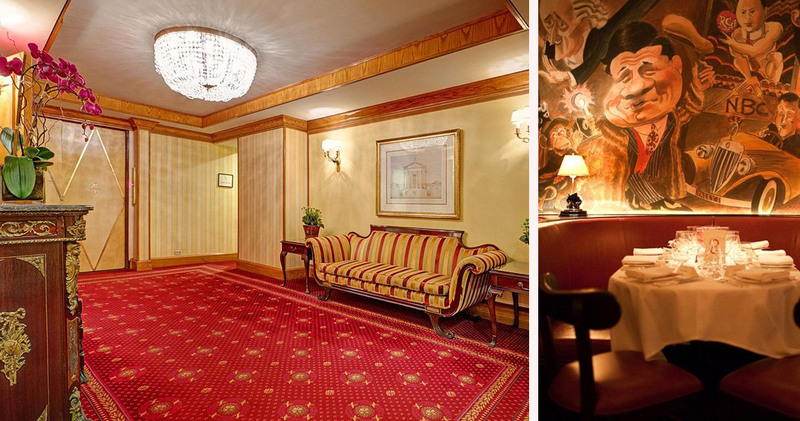 Once the playground of the elite and rich, Hotel Elysee NYC is inspired by the fine French restaurants of the twenties. 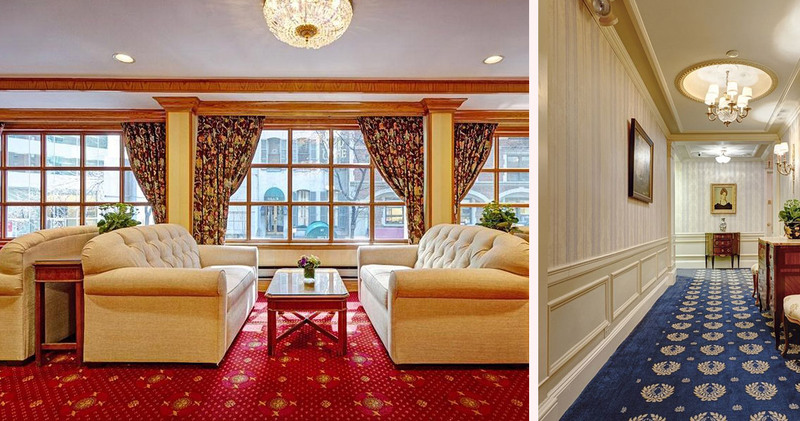 With sparkling chandeliers, polished dark wood, golden wallpaper and lavish furnishings, the decor of Hotel Elysee NYC is reminiscent of timeless French elegance, providing an unrivaled sense of class, calm and comfort. 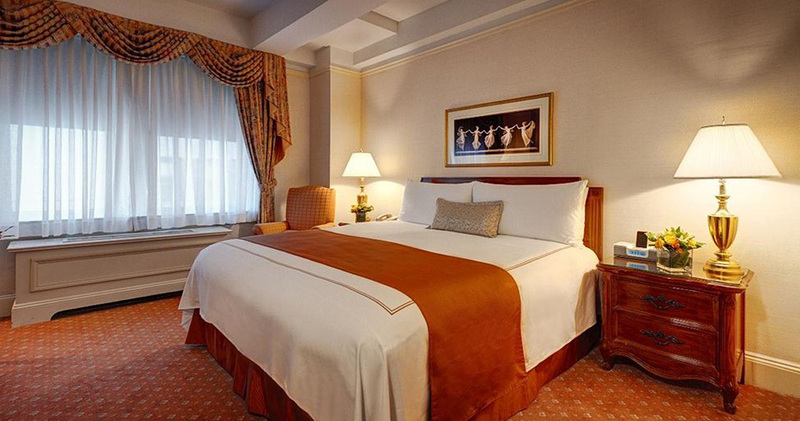 Located on East 54th Street, the hotel is close to tourist attractions such as Bryant Park, NBC Studios and the Rockefeller Centre. 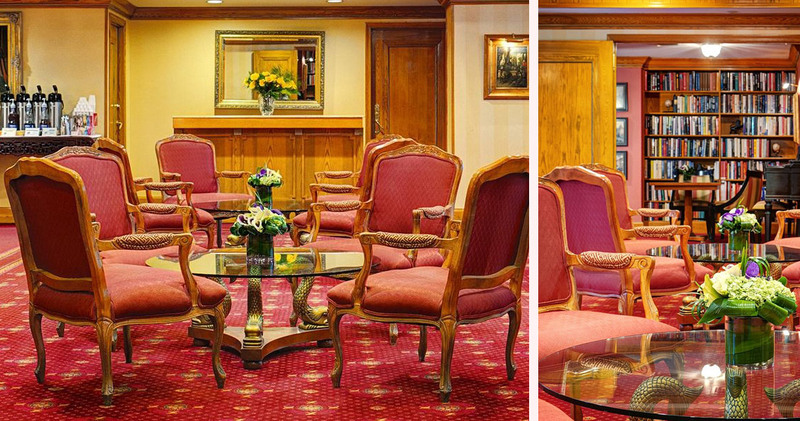 The Club Room offers plush seating, complimentary books and a wide range of refreshments. Light snacks, Prosecco and wine are also served to guests each evening. 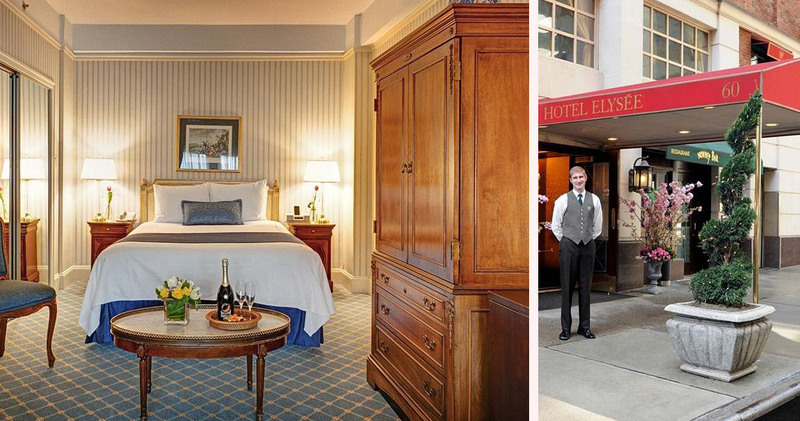 The guestrooms at Hotel Elysee NYC embody the charm and warmth of a countryside inn. 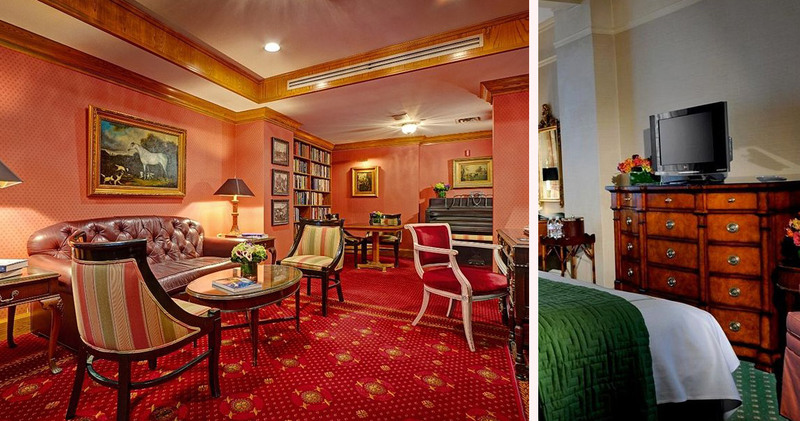 With plush upholstered chairs, ornate furniture and tasteful decor, the rooms are chic and sophisticated. 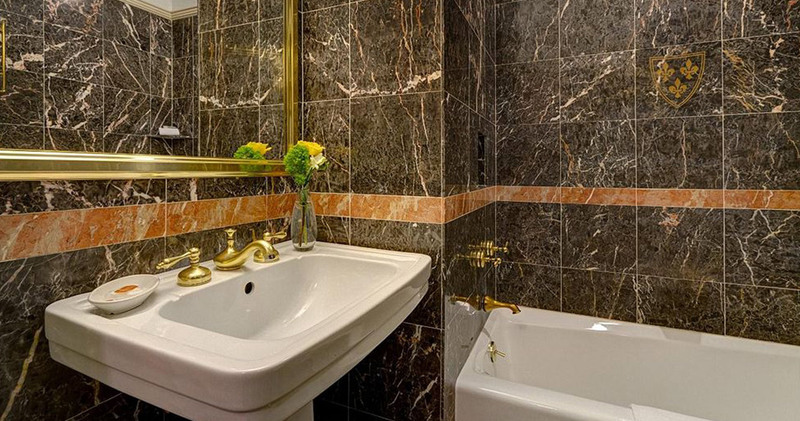 The spacious marble bathrooms are designed to offer elegance and modern luxury, featuring deluxe amenities including Gilchrist & Soames bath products. 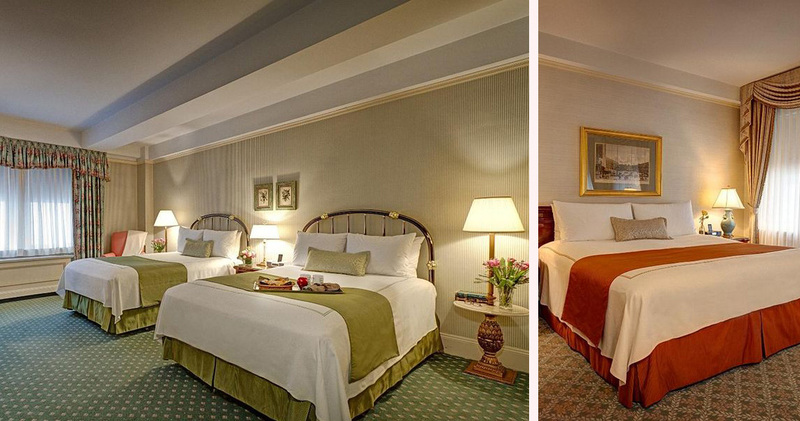 Upon request, Elysee Hotel NYC also offers several complimentary amenities such as feather or foam pillows, foam mattress toppers, hypoallergenic and down blankets. A comprehensive library of books, movies and music is also available from which guests can borrow. The Monkey Bar in Hotel Elysee NYC was established during the Great Depression in 1936. It started out as a small piano bar but was later renamed when the patrons started mimicking each other. In the 1950s, the legendary hand-painted monkey mural was created in the bar by Charlie Wala. Today, the bar serves classic cocktails and a delightful selection of wines.